Talking about his marriage life, Gary has three wives. However, he only has two children. When he was a kid, he admitted that he really loved to read science fiction. After his second Iditarod, Gary faced an attack of angina in 1985. It made his health worse. Therefore, he had to let go of his beloved dogs. 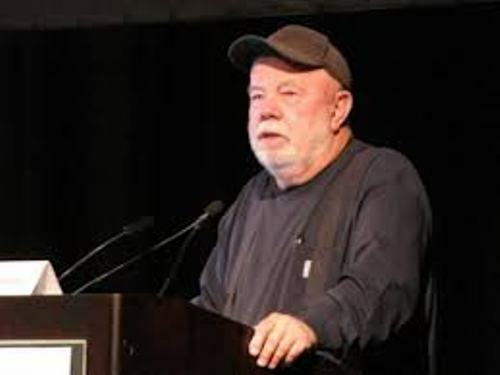 It is stated that Gary Paulsen is ranked on the fourth position of the most popular children author in the world. During his life, he had created 175 books. The first book of Gary was The Special War. It was published in 1966. As a writer, Gary had a lot of time. He enjoyed his spare time by traveling a lot. He had visited many places. Gary also attended the Anniversary of Colorado in 1972. Before his big day as a writer, Gary actually did not like reading a book. He found it amusing after a public librarian gave him a library card that he could use to borrow many books. Then reading is one of his hobbies. He would love to spend his time reading books on his basement of apartment. 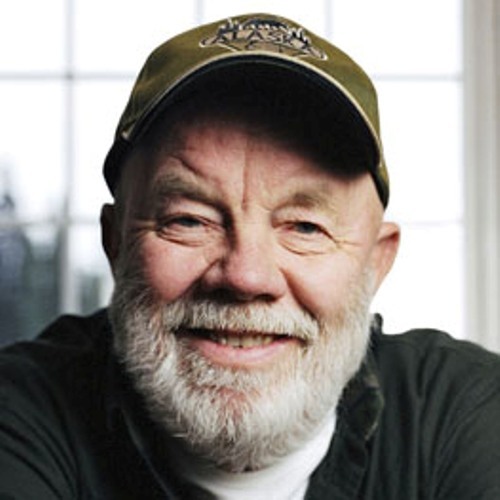 Gary was born on 17th May 1939. He passed away in 1990 after suffering from a heart attack. When he was only 14 years old, he ran away from his home. He travelled with a carnival and found out the adventures sense in his journey. He had a lot of jobs during his early life. 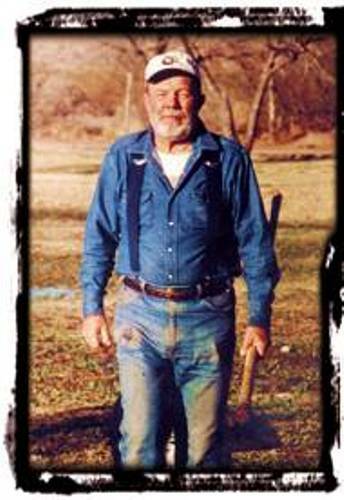 He had been an engineer, a ranch hand, contraction worker, sailor, and truck driver before he ended up as a writer. All of his experiences made his stories wonderful. 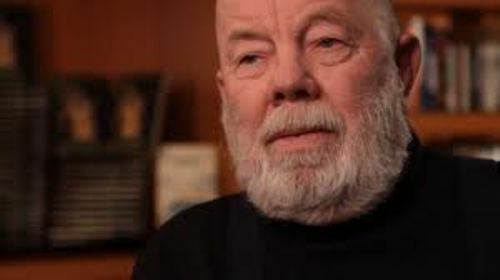 He had ample materials to write fascinating stories. 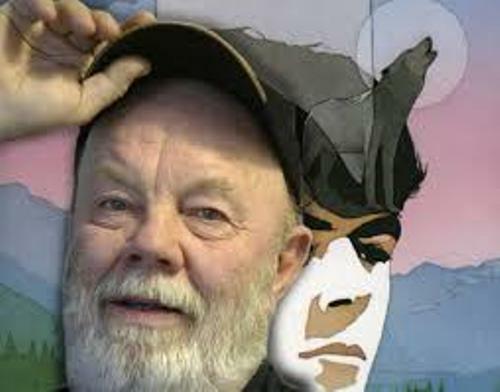 Are you wondered with facts about Gary Paulsen?